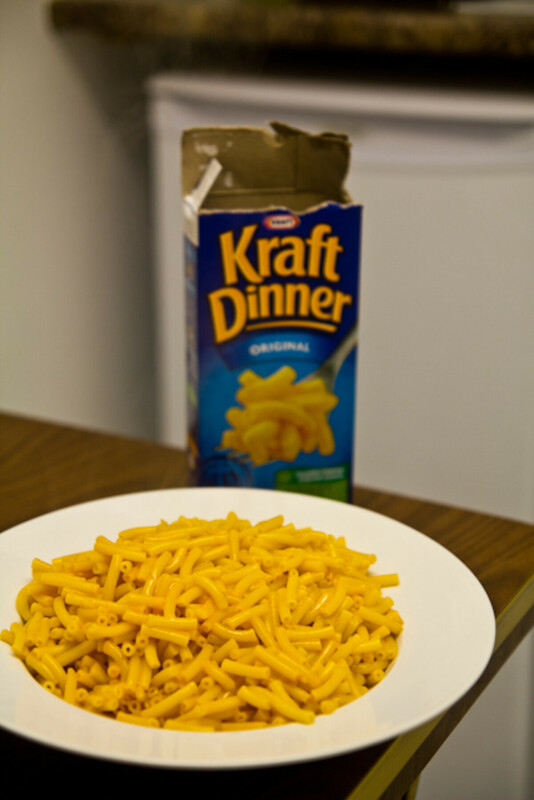 KD - university student staple and nostalgia food that was not really available in Korea. It is not nearly as good (or as bad) as memory serves. It is cheap and filling however.